If it seems like everyone jetted off to Bali or Thailand again last year you may well be right, these 2 destinations have been the hottest (and some of the cheapest) in recent years. But with very new year comes new trends, so we’ve taken a look at this year’s biggest in the travel world. Ecotourism is the new buzzword in the travel industry and it’s driving business in a big way. An increasing number of travellers are keen on vacationing responsibly and ecotourism alternatives are responding accordingly. Off the grid, eco-friendly and fully sustainable destinations are seeing an increase in visitors and anywhere that let’s guests get involved in green initiatives is also gaining traction. 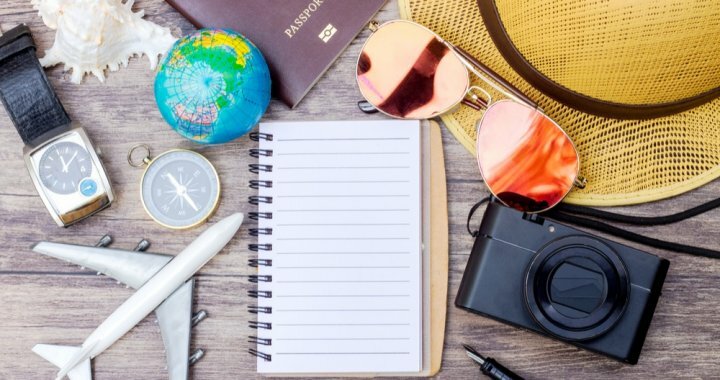 Millennials love unique experiences and an increasing number of travel agencies are offering packages that differ to the norm. Whether it’s exploring far flung places or local culturally charged activities, it’s all about the experience. From staying with locals to taking part in local traditions, it’s less about the where and more about the who. While Thailand and Bali will always be popular, places like Sri Lanka and other smaller, more remote islands in the Philippines are becoming very sought after tourist destinations. These out of the ordinary island destinations not only plenty of beachside lounging where you can read your book or enjoy a bit of Australian sports betting, they also offer the chance of adventure, and the opportunity to explore places that haven’t made it to the pages of every travel magazine. 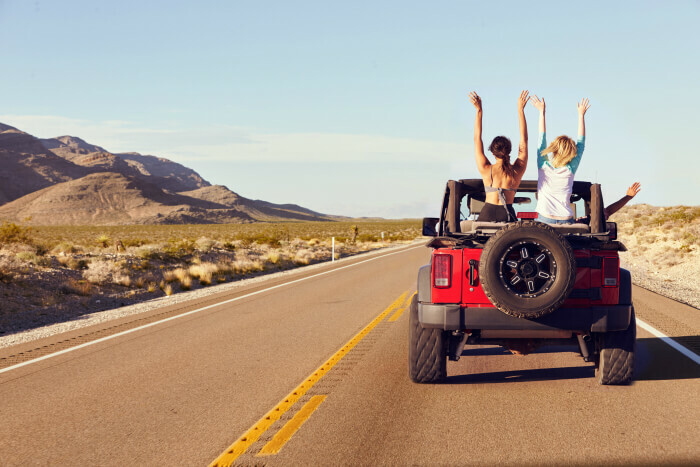 Cost effective, fun and easy to tailor to time and budget, road trips are becoming a firm favourite of many. From the fun of planning an itinerary to employing either your own home country or one abroad, along road trip is a great way to really get a feel for a place and to see what it has to offer. While staycations gained traction a few years back, this has waned somewhat and the road trip has taken its place. Even day trips have become a great way for people to explore their surroundings. In recent years travelling solo has become a major trend and it looks set to get even bigger this year. A vast number of single travellers are traversing the globe, meeting up with other like-minded people along the way, sharing tips and experience and simply doing what they want, and seeing what they want to see, on their very own schedule. Travelling just for a bit of rest and relaxation is one thing, but a huge number of people are also travelling with the intention of exploring a place’s culture and really getting to know local traditions and custom. From Asia to Africa and everywhere in between this trend looks set to explode as the fascination wit how other people lives continues to grow. Those who are really during may also head into the Amazon jungle or other far-flung, remote places to meet the locals and absorb their culture in the flesh.